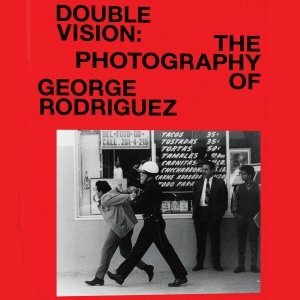 Popular Music Project director Josh Kun edited and provided texts for Double Vision: The Photography Of George Rodriguez, the first career retrospective of legendary photographer and activist, George Rodriguez. Since the 1950s, Rodriguez has quietly documented multiple social worlds—in California and beyond—that have never before been displayed together, a rare mix of Hollywood and Chicano L.A., film premieres and farmworker strikes, album covers and street scenes, celebrity portraits and civil rights marches. Read Dr. Kun’s article from GOOD about this remarkable new book.